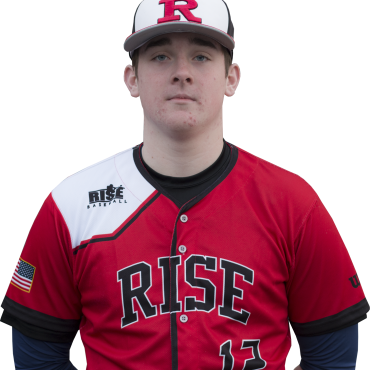 OFFENSE: James is a very talented three sport athlete and is the best hitter we have in our 2020 class. James is that type of hitter that never looks fooled. James’ barrel stays though the zone for a long period of time and has the ability to hit for both power and average at the next level. DEFENSE: Defensively James is very athletic for a big guy. He has good feet and soft hands as a first baseman and outfielder. James’ baseball IQ allows him to be a leader on the field and understand defensive situations.